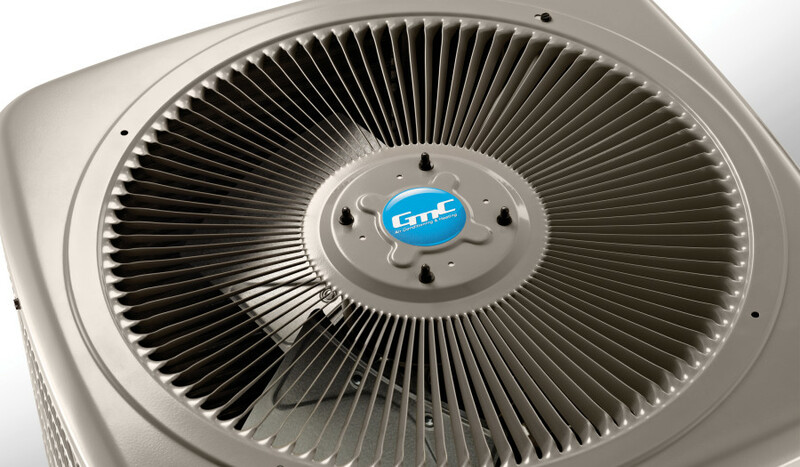 Keeping cool in the summer months is often a challenge with your Air Conditioner working overtime. Units 10-15 years old often need repaired or replaced. Advanced HVAC Systems installed the best Goodman heating and cooling products that are engineered to last while saving you money on your utility bills. Plus, we’ve got years of experience to install a system that’s not only right for your home, but installed properly and professionally. 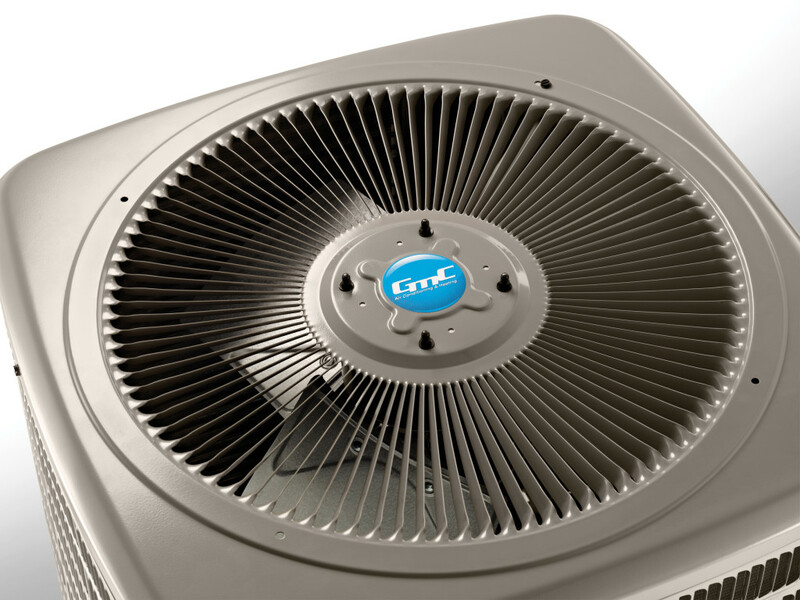 Whether you need to repair an existing A/C unit or your looking for a new one, contact us for a free consultation anytime and we will answer your questions and provide you with a detailed proposal of what you need.